Enjoy funny cartoons about a dog and cat. It’s all good clean humor because it’s based on real pets. Mine. If you like Garfield or Dilbert… you will love TOONS ON THE TRAIN! I draw cartoons on my four hour commute. I draw on my phone… on the train… two hours each way. Cat and Dog were born on the Long Island Railroad. 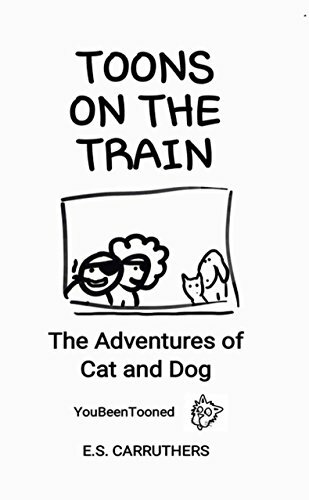 The Adventures of Cat and Dog.